Be the first to hear about their new releases and deals. 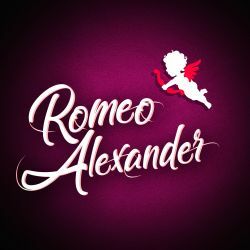 Download the Booksprout app and search for Romeo Alexander today! I'm addicted to reading, good coffee, traveling and of course writing M/M romance!